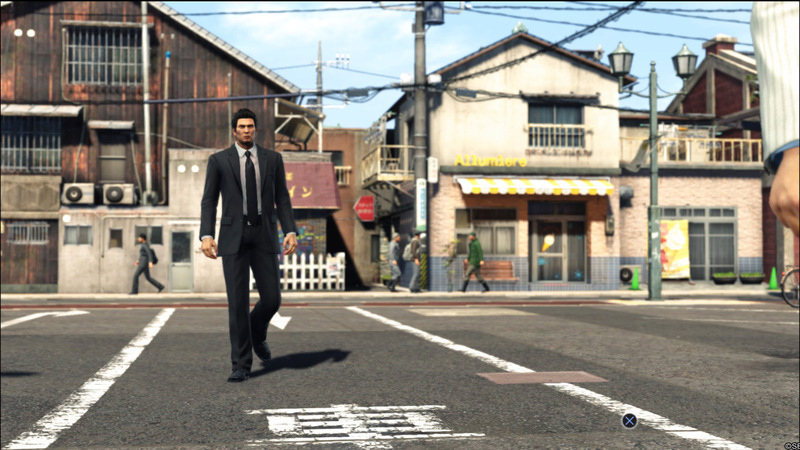 It was supposed to happen, one day or the other, and sadly even the long-time-running Yakuza saga has come to an end. Over ten years of history, spanned on 3 different generations of consoles (it all started on the PS2), with spin-offs and remastered editions it was probably the right time for something like this to happen. After all, even a certain Nathan Drake has closed his business, yet I still can’t get over it. 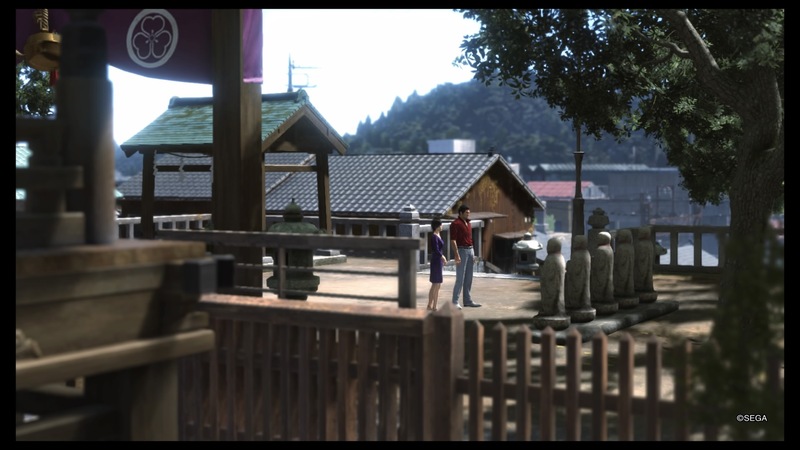 Despite being the first chapter natively developed for the PS4, Yakuza 6 “The Song of Life” has been declared to be the last of the series since when we discovered its existence. 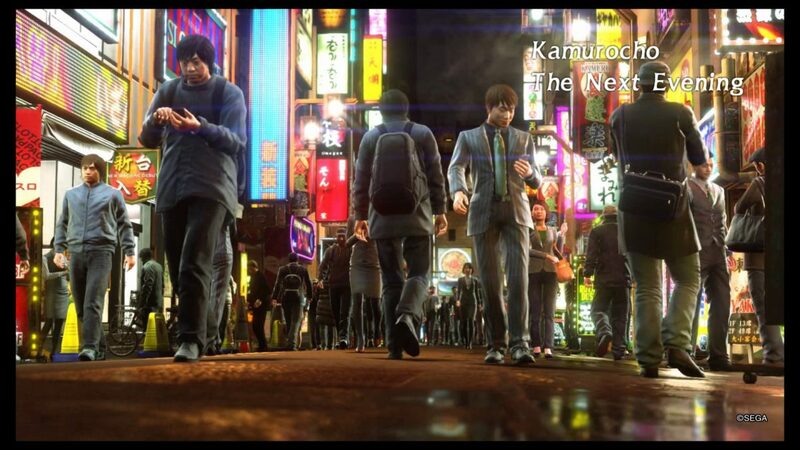 Yakuza Kiwami (the original PS2 game remake) did receive a full HD restyling on PS4, but the difference with this title is more than visible: Kamurocho has never looked so bright and full of life, making a real joy strolling through the main street and crossing alleys. 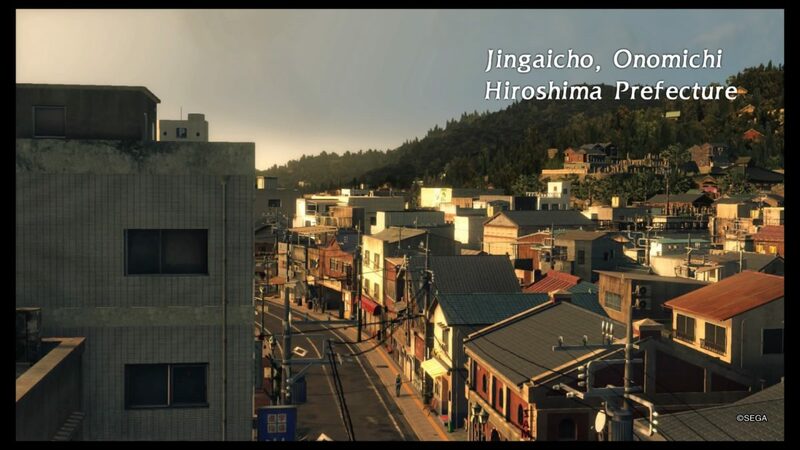 In addition, part of the game takes place in Onomichi, a small fishermen village in Hiroshima Prefecture. Walking around the village to explore the natural beauties really puts you in the heart of the game. The chapter starts with Kazuma Kiryu just out of prison after 3 years behind bars for the facts of Yakuza 5. 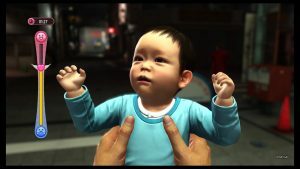 Kiryu “comes back to life” only to discover that Haruka, his surrogate daughter, lies in a hospital bed after a hit-and-run has left her in a coma. 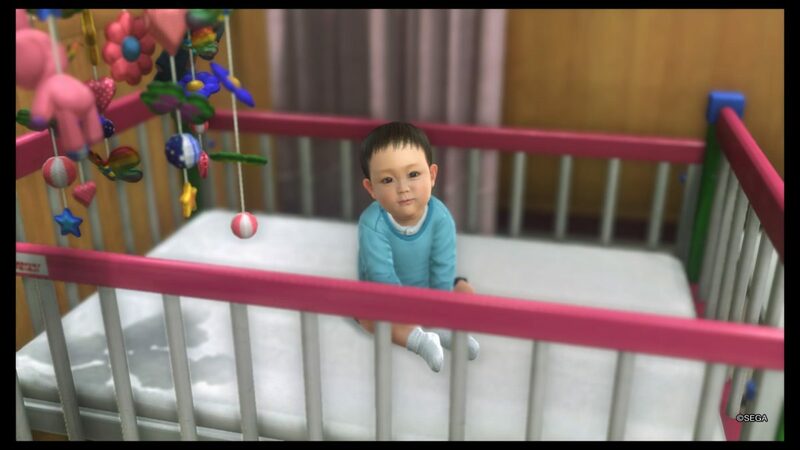 Furthermore, Kiryu discovers that Haruka recently had a baby, and it turns out to be Kiryu’s duty to look after him. As you can see from the video, the whole story revolves around finding out who Haruka’s partner is and why Haruka and the kid were so important that someone tried to kill them. 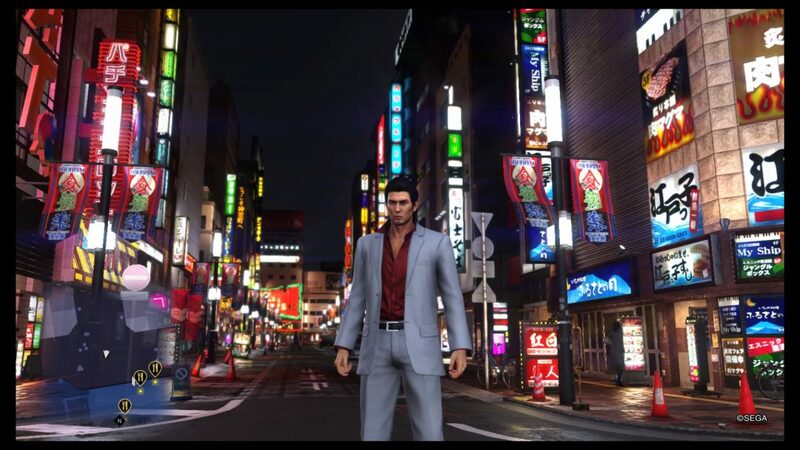 Kiryu will then be forced to travel back and forth from Kamurocho to Onomichi to unveil these secrets while trying to stay away from troubles once and for all. 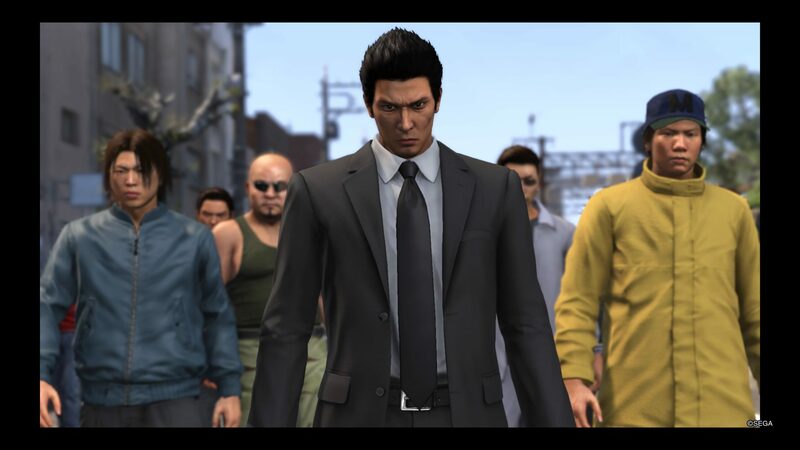 As always, this task is easier said than done, since despite being a former Yakuza Kiryu was always moved from noble ideals, particularly the one to protect innocents even at risk of his own life. 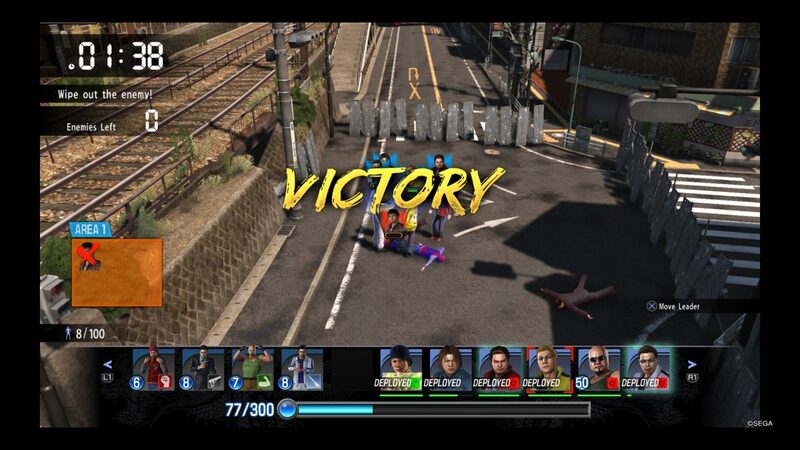 From a gameplay point of view, playing this chapter makes you feel at home: not much has changed (in a good way, I mean), and although the fighting sessions are somewhat more linear than in the past (unlike Kiwami, just to name one, there’s just a single fighting style), it is always rewarding to meet some goons and crash their skulls. 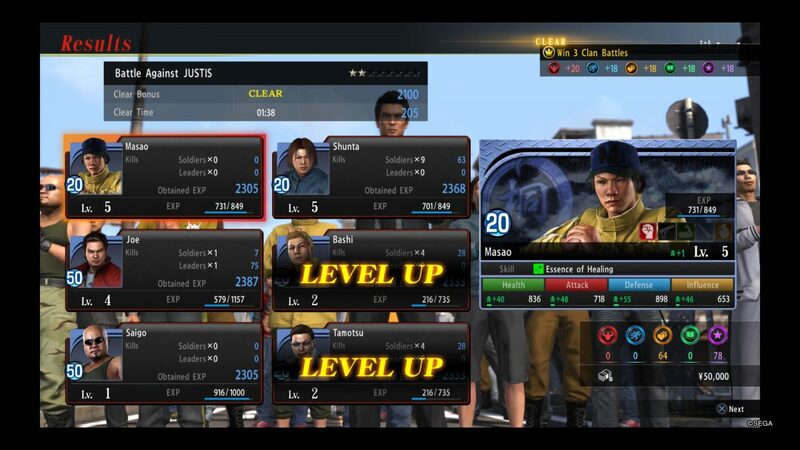 The most notable improvement is the possibility to create a clan, and then fight against other clans in a strategic, turn-based minigame that let you choose your assets, spawn them in the arena and then direct them in combat. As always Yakuza sports an entire plethora of tasks and activities to take care of: visiting restaurants, bars and the like is a must; visiting arcades to play games of the past is better than ever; sidequests are, for the most part, interesting and, in addition to that, you will also “get hired” by a taskmaster that will engage you in various crime-preventing/crime-protection activities by sending mail to your in-game smartphone. 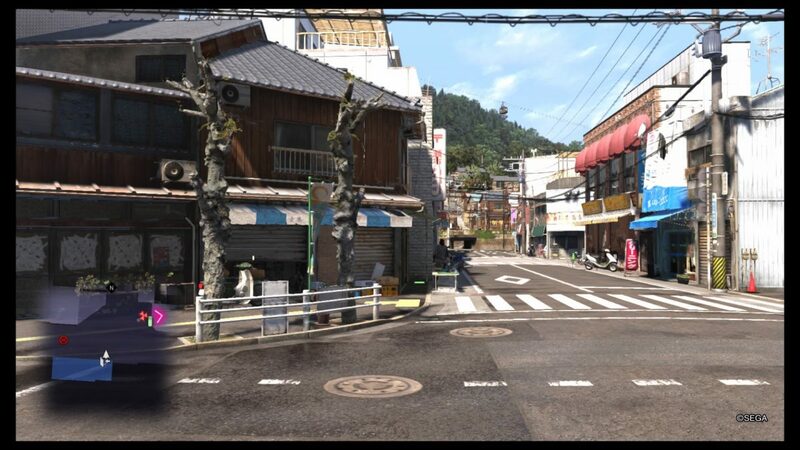 Probably better then in other chapters of the saga, Yakuza 6 manages to balance the difference between very hectic environment (Kamurocho’s nightlife) and very peaceful sceneries, like the poetic, sleepy and already mentioned Onomichi village. 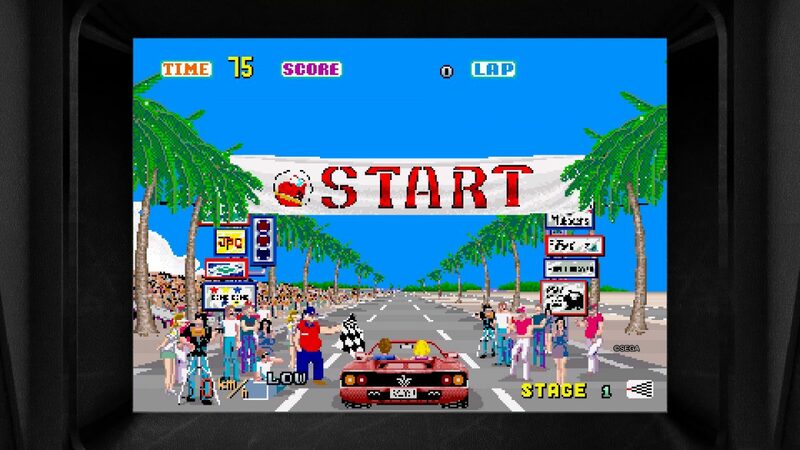 Like many other recent products, even Yakuza makes now use of very famous actors to strengthen its character’s roster, and who could be a better presence in this title than Mr. Takeshi Kitano? 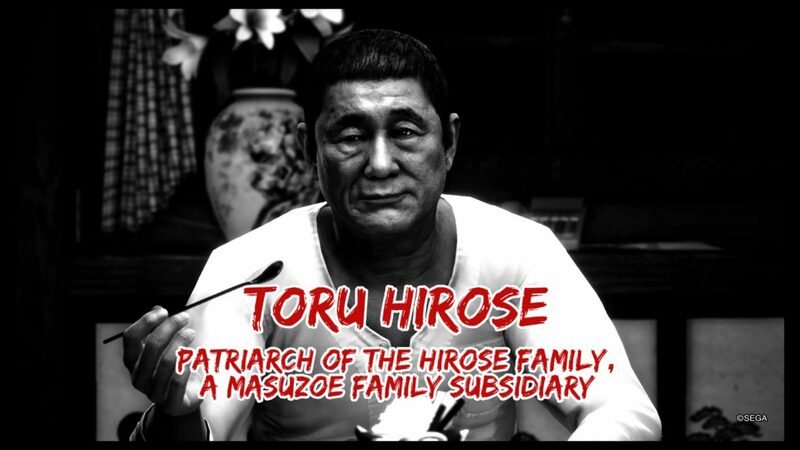 I don’t want to spoil you the fun in case you haven’t played the game yet, but Mr. Kitano really played an impressive and chameleonic role here, consistent with Yakuza’s story and with his personal curriculum as full spectrum actor. 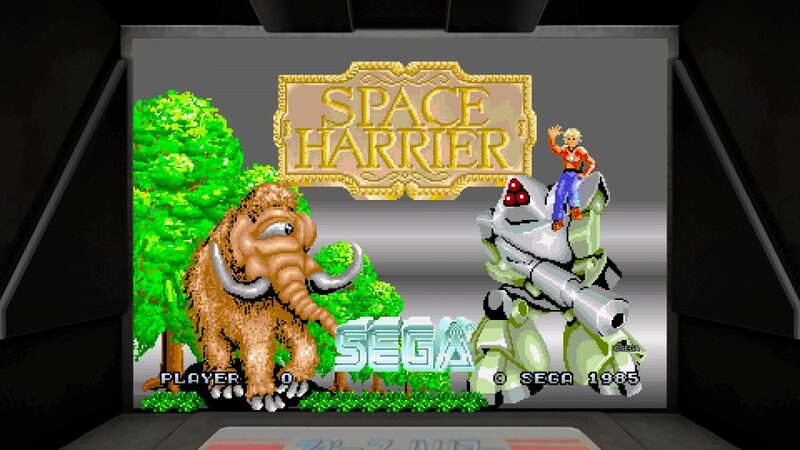 I can’t tell if this one is the best chapter of the saga since I didn’t have the chance to explore chapter 2 and 4, but I know for sure this is a great game. The plot includes many turning points, where frantic moments alternates with lighter situations. 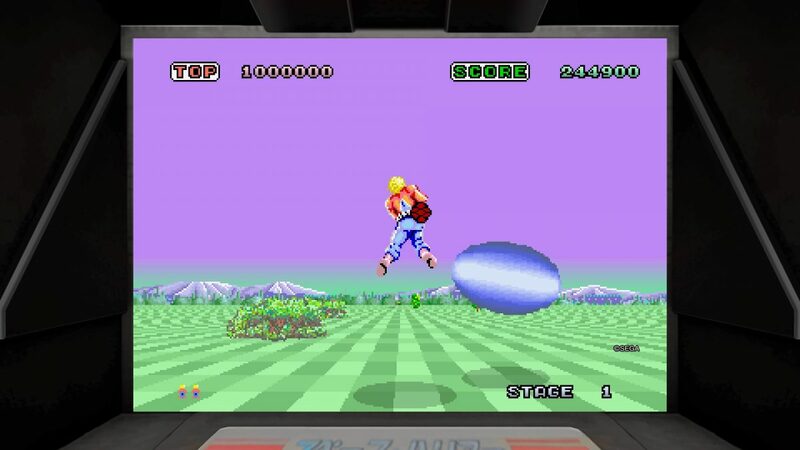 Actually, with the only exception of Heavy Rain, this is the only game in which I had babysitting to do. In my humble opinion, Yakuza 6 was almost perfect on every compartment: graphics, sound, story plot and the likes. 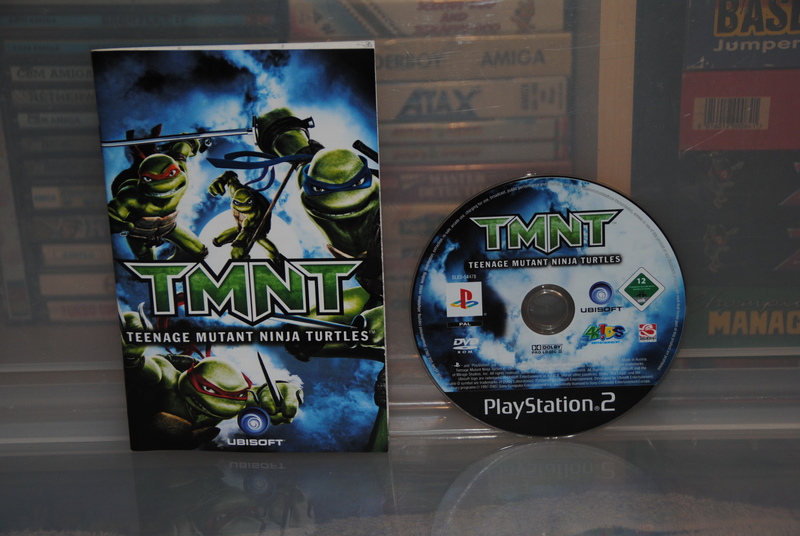 Also, it comes with a fairly cool Collector’s Edition that has been reviewed some time ago on these pages. 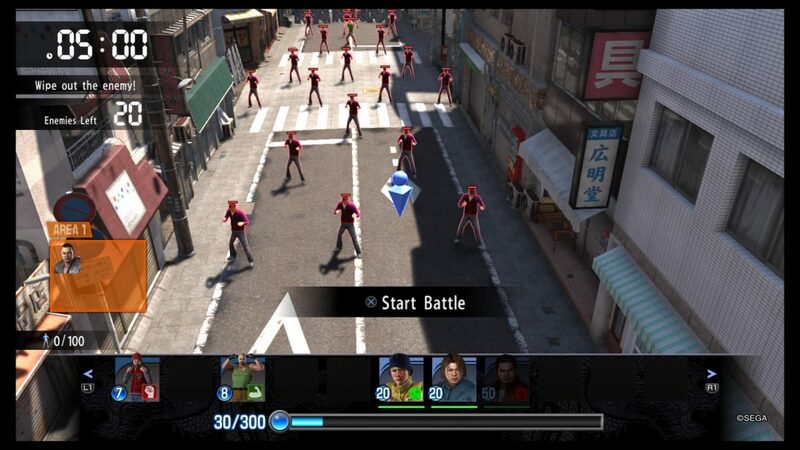 As for other titles of this kind, though, in the long run, all the sidequests and secondary tasks tend to annoy the player a little bit. In addition, there are moments in which the story looks a little bit too convoluted and difficult to undestand. 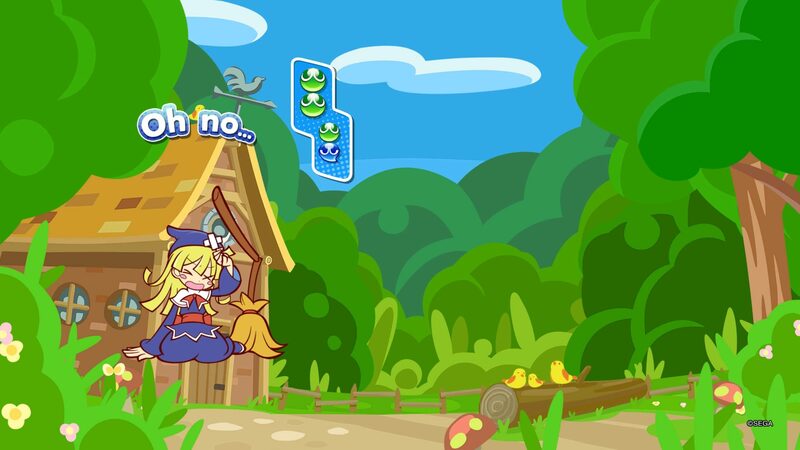 For this reason, I decided to give the game a 9. Actually, I guess we should consider widening the score tables, since a 9.5 would have better fit the game. And, if you are a fan, make it a 10 without a second thought. If possible, even something more than that…. A Look At The Top Gun – Wingman Edition A Look At HOI – An Amiga Classic? And that’s 2 in a row. Shame on me!